I created this Member’s Site to reach those of you who are committed and ready to take the next steps towards becoming the best version of you. Maybe you’re just starting out and need some direction? Maybe you’re well on your journey, but need some fresh ideas to shake things up? Maybe you’re on the fence and want an affordable option to try risk free? Whatever your reasoning, I created this portal to better cater to your regardless of where you are in your journey. 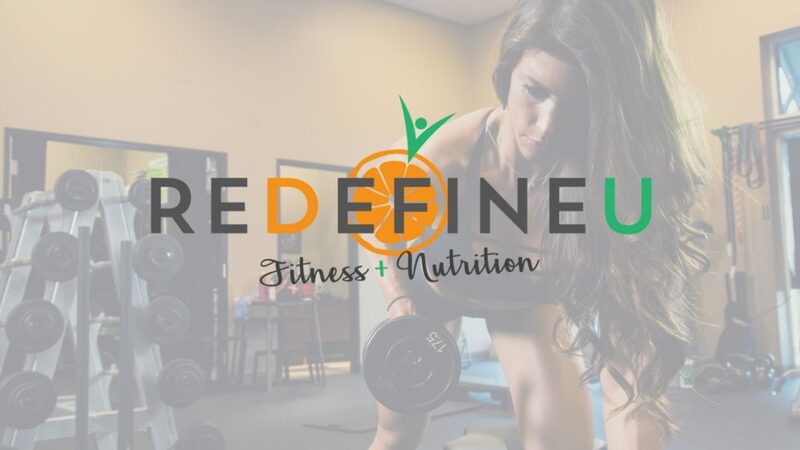 As a member, you get access to monthly workouts with video descriptions, monthly macro friendly recipes, weekly nutrition articles, and access to my personal blog as well.